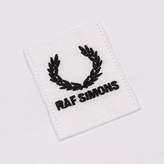 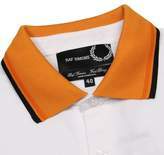 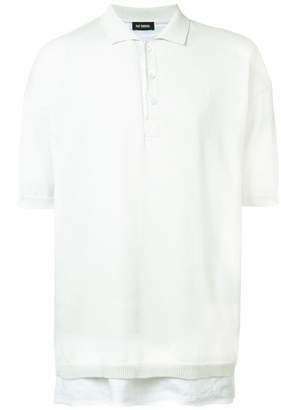 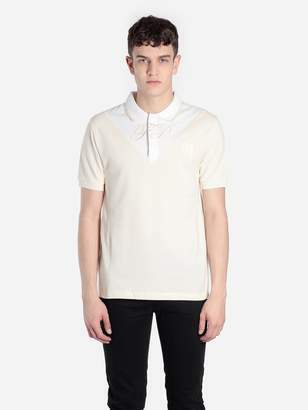 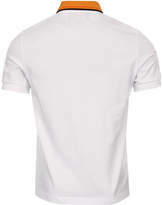 Fred Perry x Raf Simons Contrast Collar Polo Shirt in White / Orange. 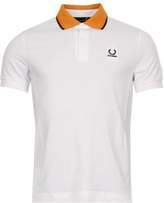 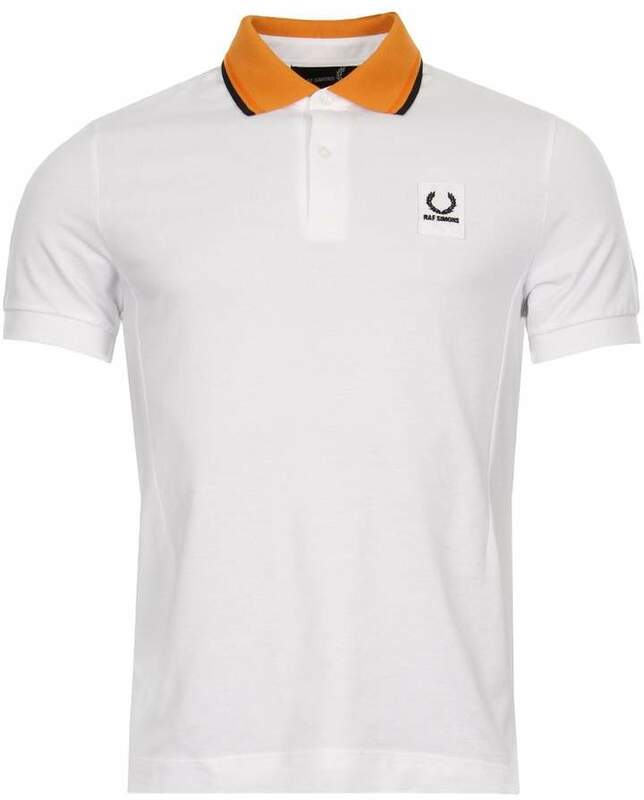 Displaying the designer's mastery of colour-blocking, this updated version of Fred Perry's classic polo shirt boasts a high-contrast orange collar and features darting detail to the front for a remixed fit. 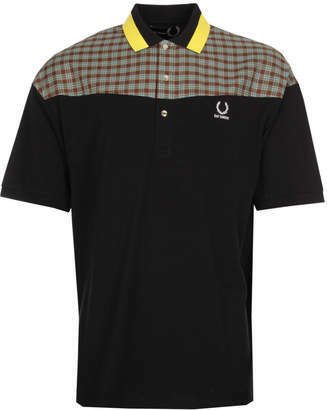 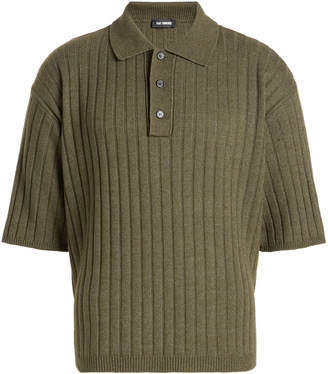 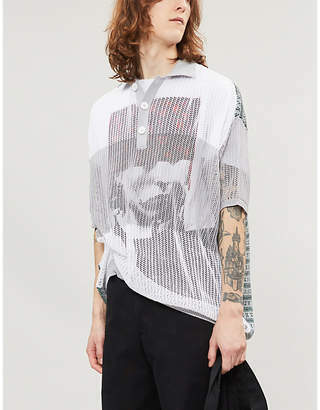 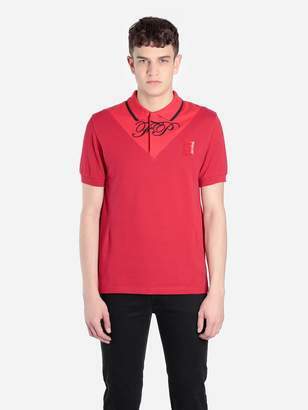 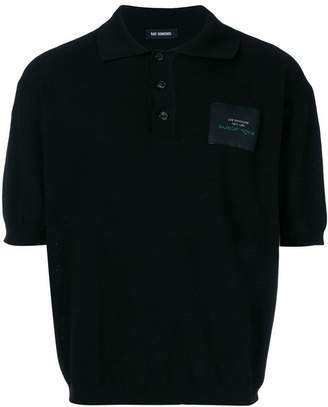 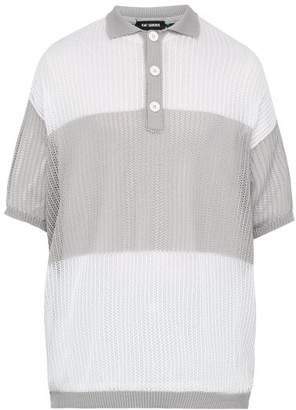 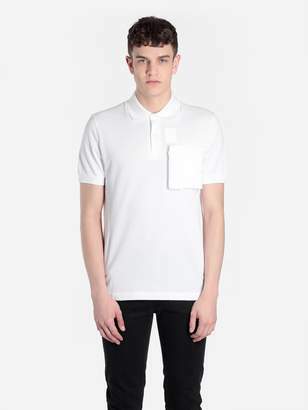 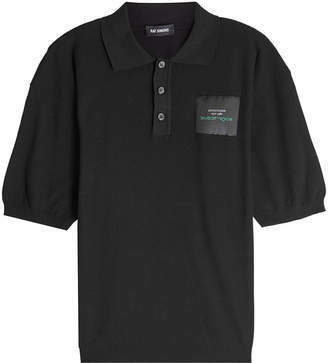 True to the rest of the capsule, the polo is finished with a co-branded patch to the chest.